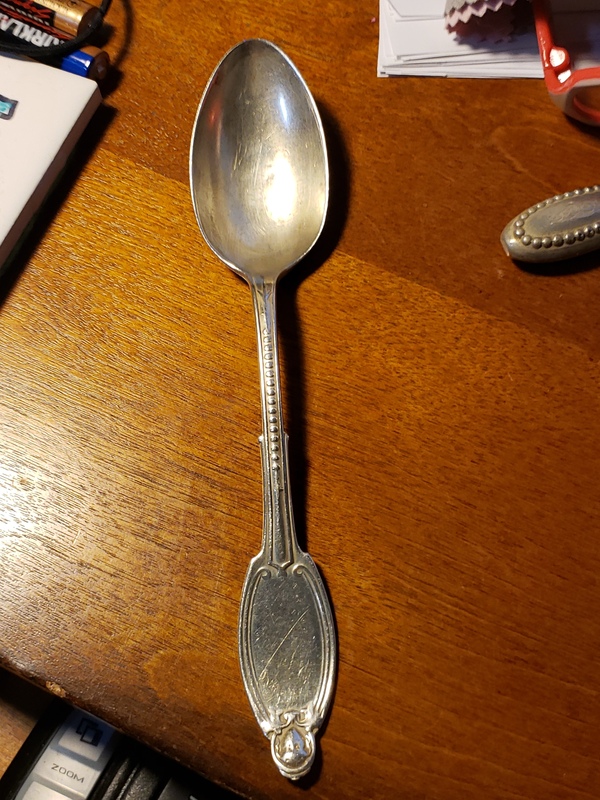 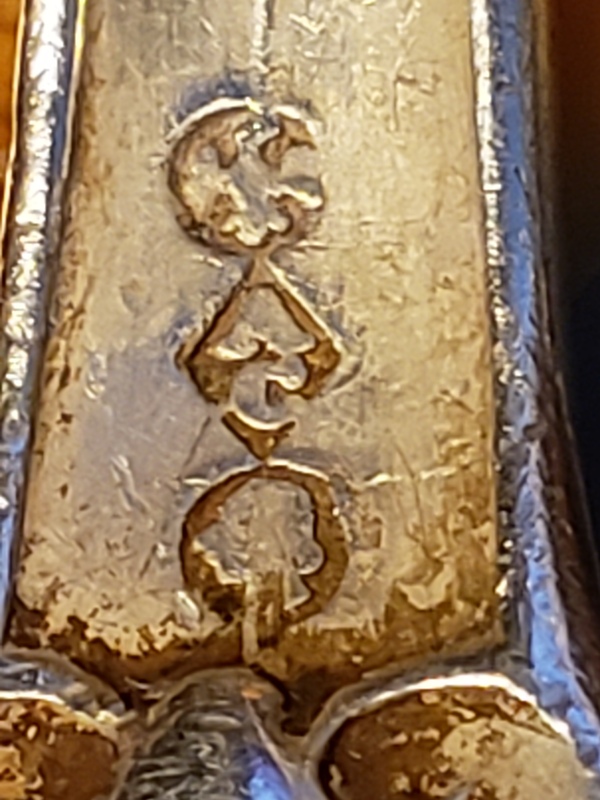 Need help with ID of this hallmark, anyone? This mark has the look of an electroplater’s mark and is almost certainly not silver. One thing is for certain - it is not a British silver hallmark.